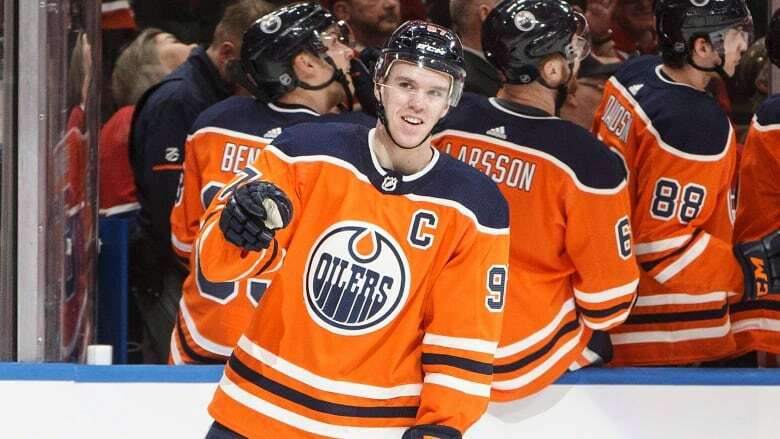 Edmonton Oilers star Connor McDavid will serve as captain of the Pacific Division team in the NHL All-Star 3-on-3 tournament this month in Tampa, Florida. McDavid has 45 points for the struggling Oilers, including 31 assists. Lightning centre Steven Stamkos was named the Atlantic Division's captain. Stamkos has 49 points for first-place Tampa Bay and is the face of the franchise. After being voted in by fans, the 27-year-old will be front and centre at All-Star Weekend Jan. 27-28 at Amalie Arena. Washington Capitals winger Alex Ovechkin earned his 12th career All-Star nod as the fan-voted captain of the Metropolitan Division. Ovechkin leads the league with 26 goals, just ahead of Tampa Bay's Nikita Kucherov. Nashville Predators defenceman P.K. Subban was voted captain for the Central Division.